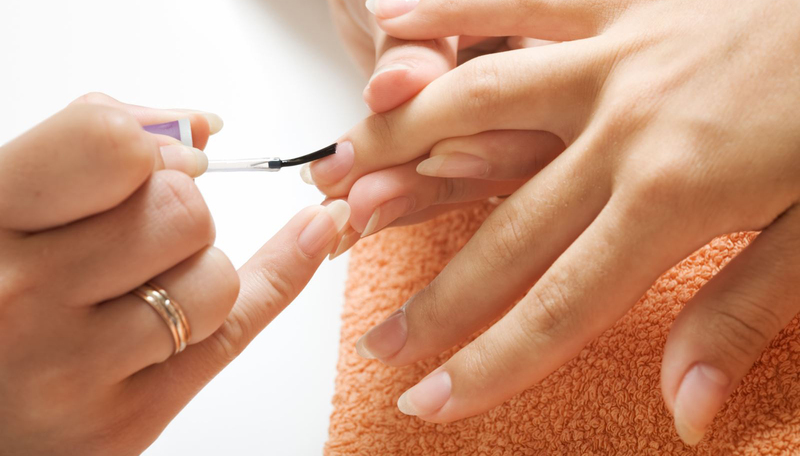 A unique new nail system that performs like a gel, applies like a polish. Gelish is a nail colour that is applied like a polish, yet is cured under a UV lamp which ensures that it lasts for up to 3 weeks. It has no ill effect to the nail. Because it protects the natural nail, it is perfect for strengthening your nails.